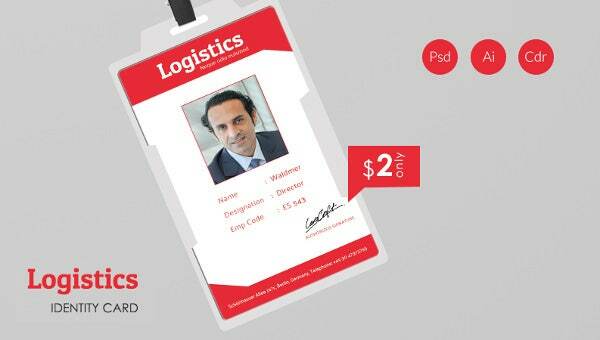 Be it the director of the logistic firm or any other employee, there’s a need of identity card that will introduce your employees to the potential clients. Using this stunning Identity Card Template, develop as many ID cards as you require for the employees working in your logistic firm. 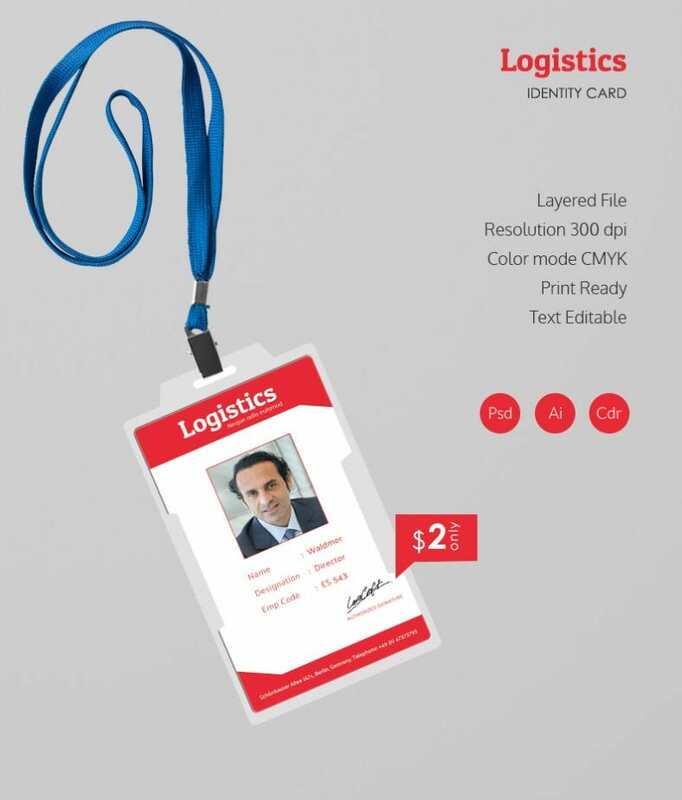 The logistic identity card template comes with space for employee’s photographer, designation, code and name, which makes identification easier. To make the identity card particular to your firm, you can include the name of the logistic firm at the top of the red color strip that will highlight it in an eye-catchy way.